The store looks so colorful and fun from the outside. I was already itching to enter so I wasn't able to take another angular shot of their front facade. As with other Korean make-up brands, the store was lit with colorful and innovative cosmetics. 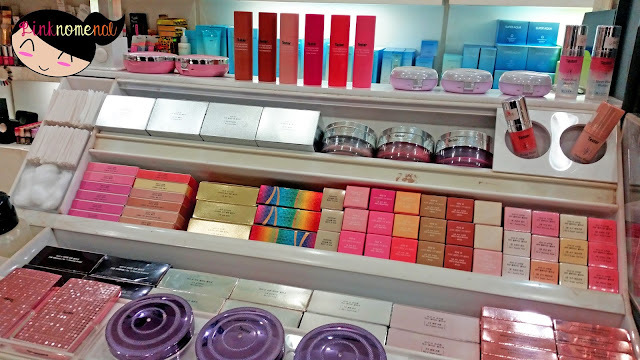 My feet naturally gravitated towards the blush and lippie sections which are a rainbow of colors and all things pretty. 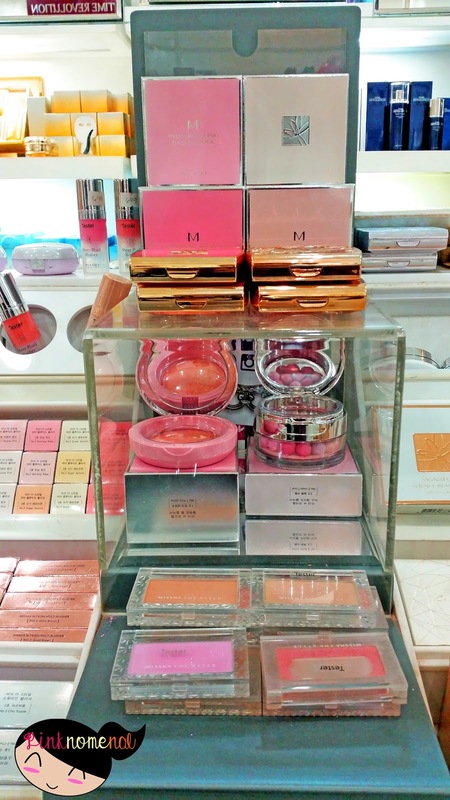 Just a peek at the pretty blushers of Missha. 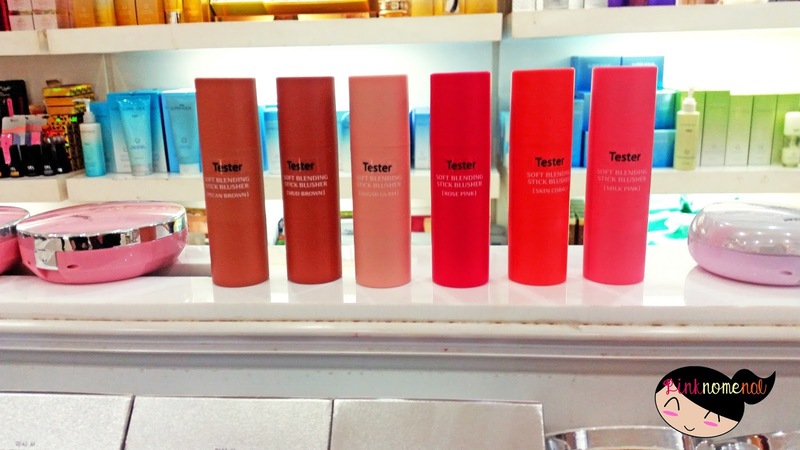 They have different kinds of blush on like powder-type, liquid and meteor-like balls but their most popular blusher according to the sale staff is in a cream stick-type form. 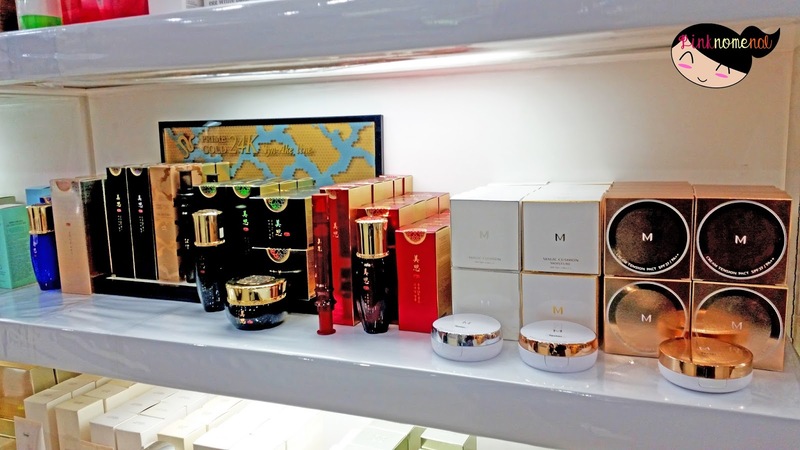 Here's a clearer image from Missha's official Facebook Page. 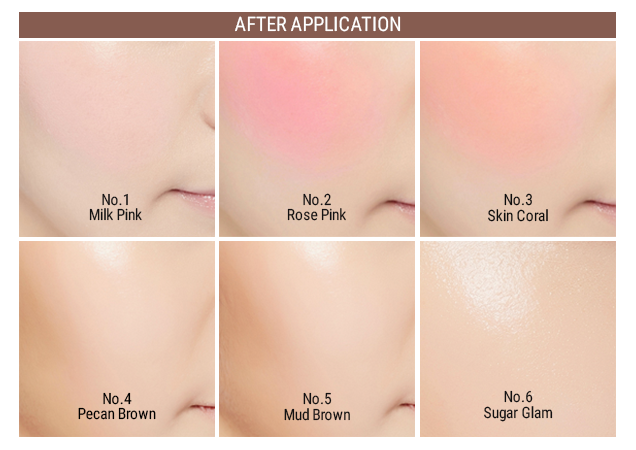 Turns out the M Soft Blending Stick Blusher is a big hit among beauties as I've been seeing a lot of Instagram feeds featuring this ingenious product. I've only recently appreciated using cream blushers so this is definitely something I'm setting my eyes on. 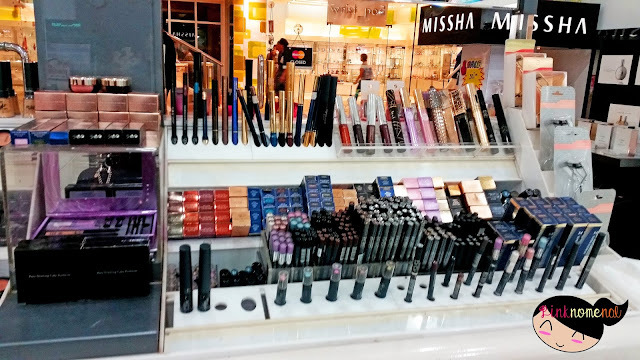 Besides lippies and blushers, they also have a range of eye make-up from different types of liners, to eyebrow makers and of course, shadows. 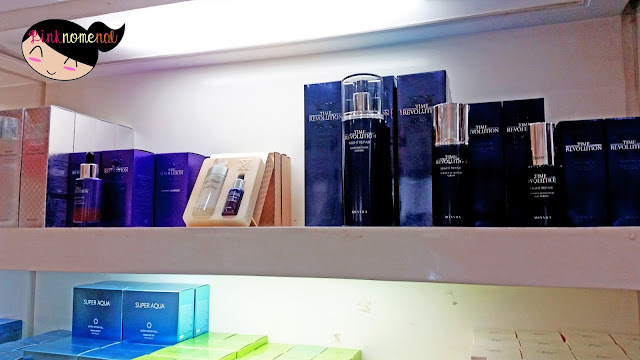 But what impressed me with the store is that it has a section dedicated to their new releases and trending products which makes it easy for customers to find the latest and most popular products of the brand. Among the hot items (or the ones that are popular) are the skincare lines and of course, the forever trending cushion foundations. 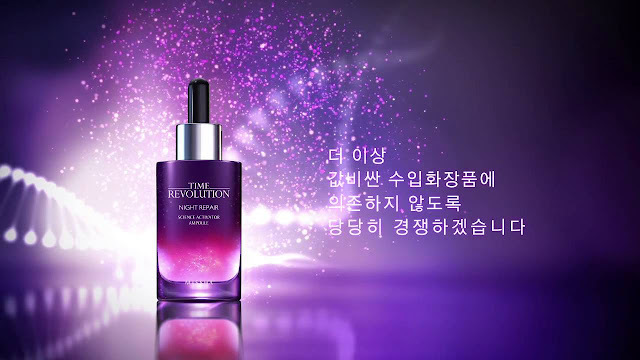 And among their skincare line, their biggest hit is the Time Revolution. Part of the Time Revolution line is the Night Repair Science Activator Ampoule. 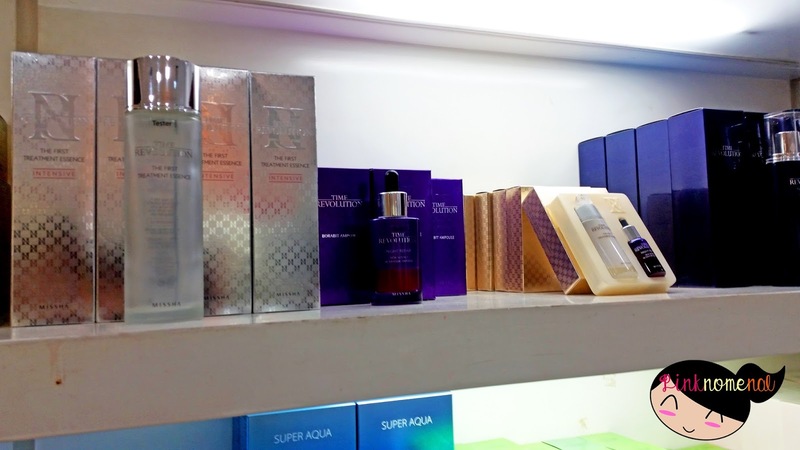 The ampoule energizes, repairs and restores elasticity and also provides wrinkle repairing and whitening benefits. And that concludes my second beauty tour. Next time you happen to be within the SM North EDSA vicinity, do check out Missha's awesome store. You can find it at the Upper Ground Floor of SM North EDSA Annex Building. 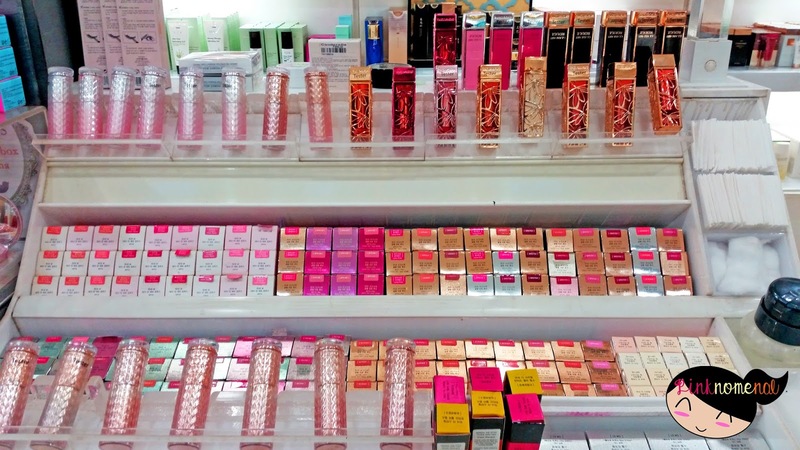 This is like girl haven. Thanks for sharing will check out Missha's looks very promising. I hope I can drop by SM North EDSA to check out this store. I'm no make-up expert, so I really appreciate the labels they put up to guide customers to their new and hot items. I like the idea on how you soul search, ihihih. Just make sure to be careful for the little human inside the tummy. Im just near SM North and this is something worth a visit and also do some soul searching. I will be heading to Philippines next month for a couple of weeks and I was wondering weather I will get good cosmetics from there. 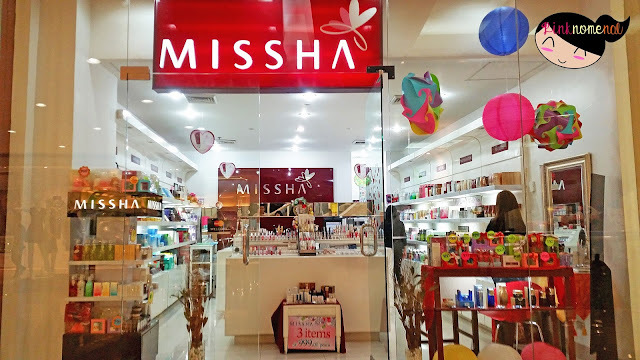 Thanks to this blog I got to know about Missha.